Despite what you might have seen in magazines, detoxing doesn’t have to mean depriving yourself of real food. Juice cleanses and fasting might work for some people, but for most of us, a detox is more satisfying when it’s approached in a different way. Health experts have praised the benefits of simply eating clean instead of making drastic diet changes. Sure, you won’t be able to chow down on an In N Out burger, but you’ll still eat enough to stay full and make meals that taste delicious. If you want to try a clean-eating detox, the first step is to identify which foods count as clean and which do not. Here are fifteen of the top foods to include in your detox if you want to feel energized and healthy. Alas, garlic breadsticks from Olive Garden do not count. However, this is one ingredient you shouldn’t ban from your cooking during your detox. Garlic contains a surprising amount of antibacterial agents, which can boost your immune system and keep you from contracting nasty illnesses like the flu. 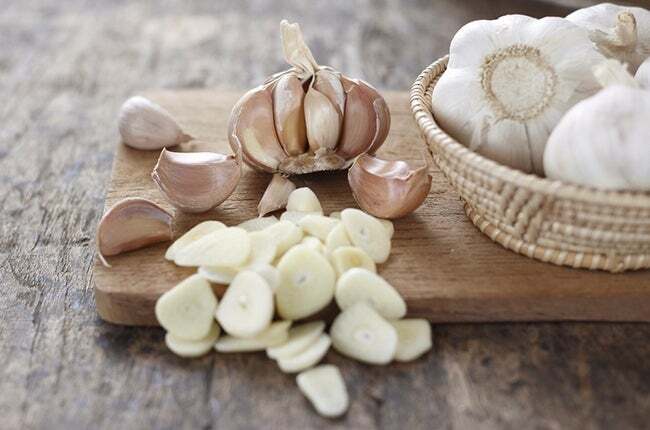 Plus, as your body digests garlic, your gastrointestinal tract benefits from the compounds in garlic that kill toxins. Some diets will tell you to steer clear of nuts due to their high calorie counts, but if you’re looking to give your body the TLC it deserves, nuts are a great snack option. 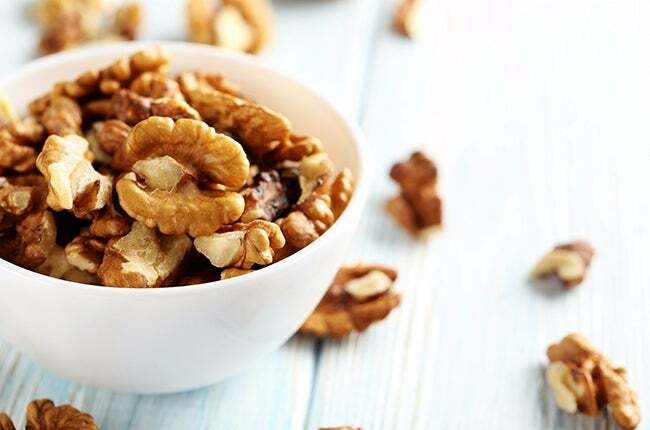 Walnuts are known to facilitate blood circulation in your body and increase your brain power, leaving you happier and healthier than you felt before. Not only are these fruits low in calories, but they can also speed up your metabolism and even burn some of your fat cells. 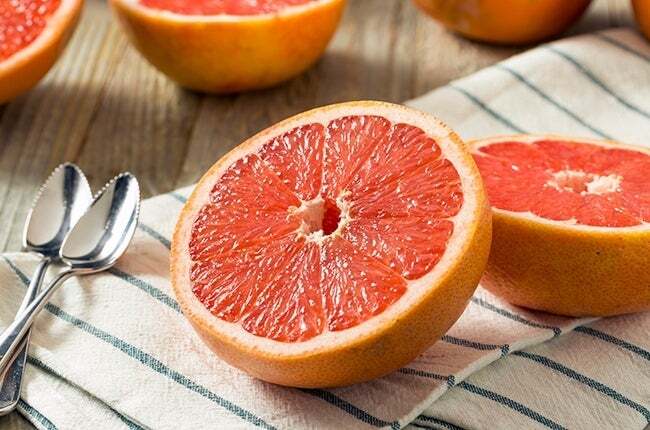 Eat half of a grapefruit before each meal and your body will start to show signs of improvement quickly. Stop feeling bad about paying that extra $1.50 for guac at Chipotle because it’s actually working wonders on your digestive system. Recent studies have found that the food’s combination of avocado and cilantro can even help people with irritable bowel syndrome (IBS). While detoxing, smear some guacamole on whole wheat toast without any guilt. 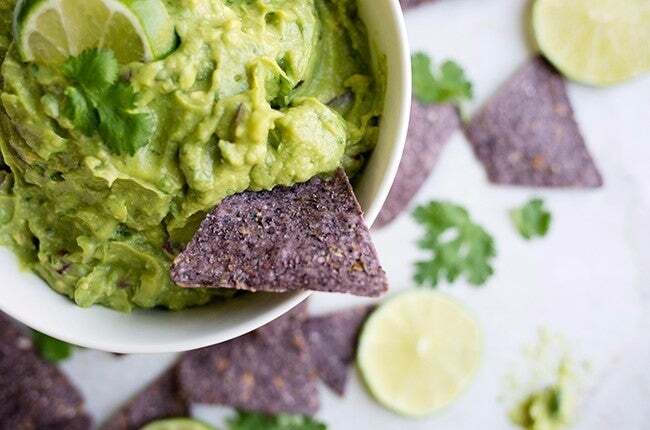 Want an easy-to-make guacamole recipe? Try our Zesty 5-Minute Guacamole. Next time you’re looking for a green veggie to pair with your dinner, go with asparagus. It’s a natural diuretic, which means it will help flush toxins out of your system and even protect your liver. Plus, it’s full of good amino acids and minerals. 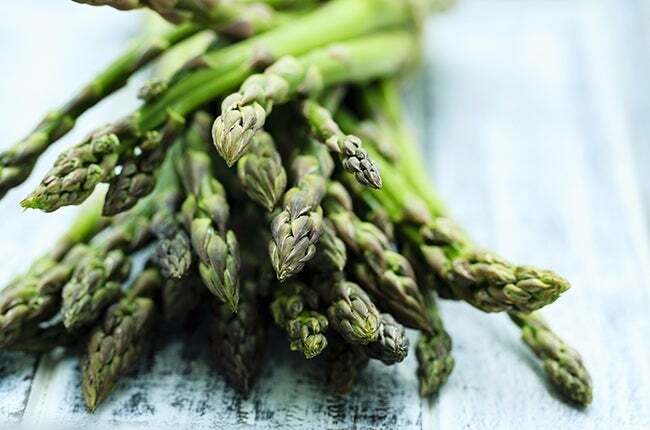 » Try our Beef, Mushroom and Asparagus Bake! 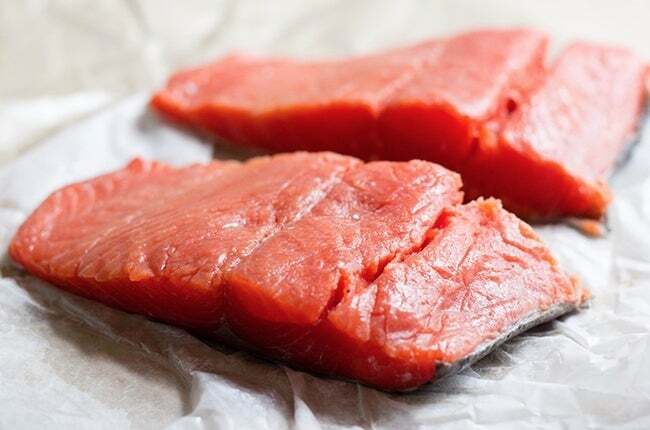 You’ve probably heard health experts praise the benefits of salmon right and left, so it’s no shock to hear that it can help with your blood flow and cleanse many of your arteries and vital organs. Just make sure you’re buying authentic wild salmon, not the regular kind you see in many shops. Want to end your detox looking glowing and healthy? Don’t hit the tanning salon where you risk developing skin cancer or turning the color of a pumpkin. Instead, eat plenty of sweet potatoes. 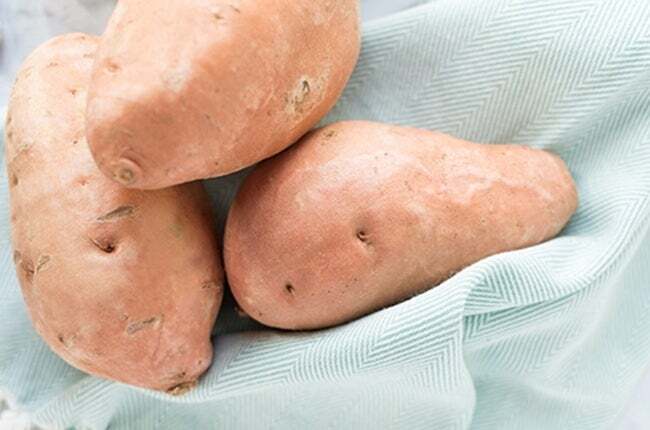 The carotenoids in the starch contain orange pigments that will give you a subtle tan. It’s challenging to feel completely satisfied after eating a salad for lunch, but if you pack it with spinach instead of water-logged iceberg lettuce, you’ll stay full for much longer. Spinach is still low in calories, but it’s also known for its appetite-suppressing compounds called thylakoids. These will be your best friend as you detox and try to avoid excess snacking. When you feel bloated, don’t toss your skinny jeans on the ground and give up just yet. Instead, snack on a banana. They’re known for combating water retention and dispersing gas, which will make you feel slimmer. 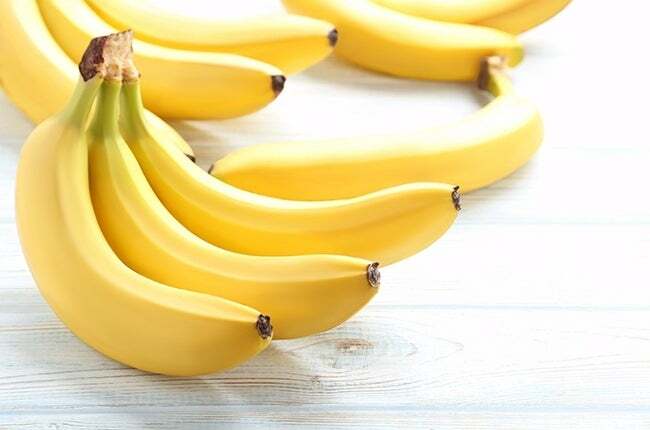 Furthermore, the high dose of potassium will help regulate your blood pressure and keep your heart muscles healthy. If you’re trying to slim down and clean out your gut, then fiber is definitely one of the friendliest ingredients you can ingest. 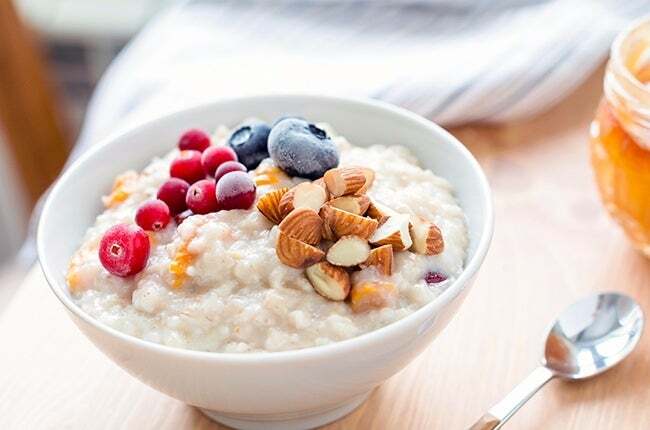 A bowl of oatmeal can feed the healthy bacteria in your guts, keep you full, and prevent ailments like heart disease and diabetes. However, make sure the oatmeal you’re buying isn’t packed with artificial sweeteners or sugar. Instead, give it flavor with honey and fresh fruit. You’re probably flabbergasted that this food is on the list, but yes, chocolate can be a solid part of your detox plan. 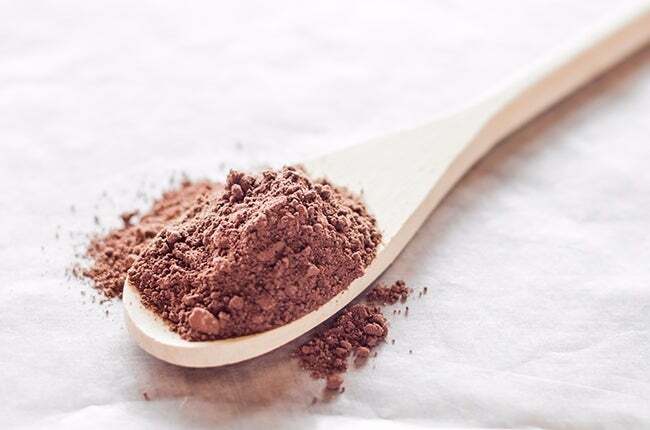 Raw cocoa powder is full of fiber and can combat bloating, as long as it isn’t mixed with other fattening ingredients. Make a healthy version of hot chocolate with a tablespoon of cocoa powder and some hot water. 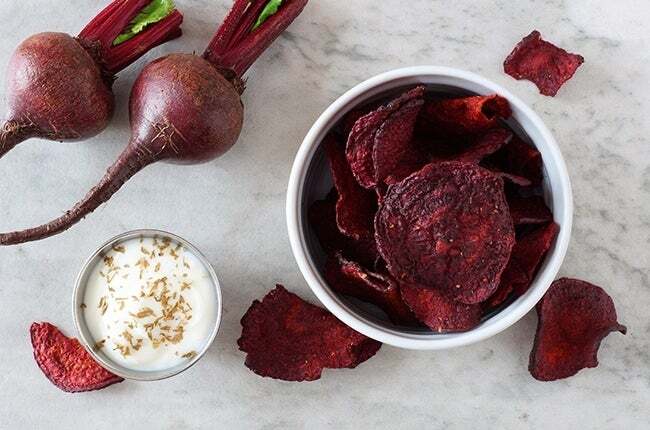 Often recommended to detoxers for their blood-cleansing qualities, beets are also known for increasing blood flow with nitric acid. Whether you drink beet juice or toss beets in your salads, your liver will benefit from the food’s regenerative properties. This fruit might keep doctors away, but it will also help you shake unhealthy cravings and stay full for long periods of time. 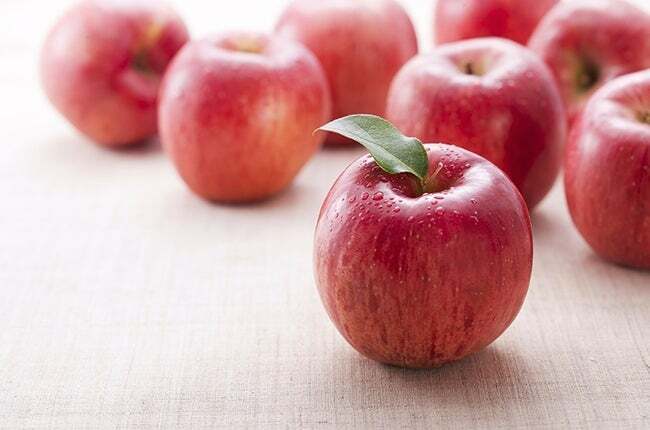 When you get the munchies at work, reach for a shiny apple instead of a sugar-packed candy bar or caloric chips in the break room. 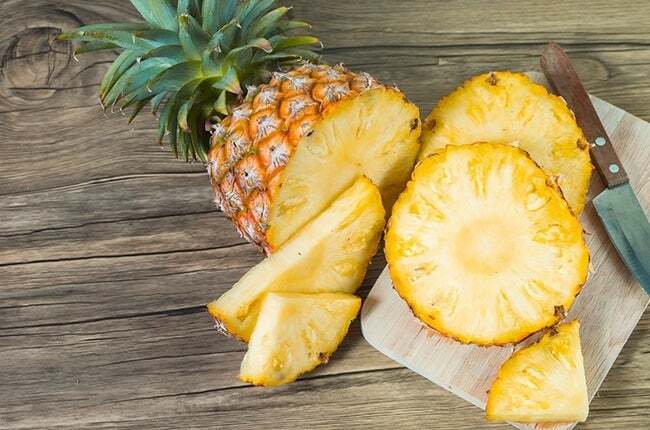 Long known for their ability to clean your pores and help with stomach fat, pineapples are a sweet treat you don’t have to worry about eating while detoxing. The powerful enzymes fill your stomach up while the rest of your body reaps the nutritional benefits. 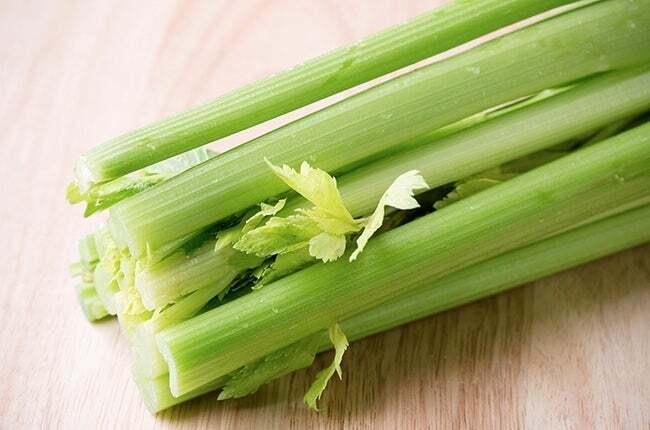 Celery might seem like a bland, unappetizing vegetable, but it’s actually full of fiber that can help you digestive system and keep you from snacking. If you really can’t stand the thought of eating it plain, dip the stalks in some peanut butter or light ranch dressing. As you can see, detoxing doesn’t have the be the strange, miserable experience some make it out to be. Next time your body needs a break from its normal routine, try including some of these foods in your diet instead of researching trendy juice cleanses or other programs. What the Heck is a 'Detox'?